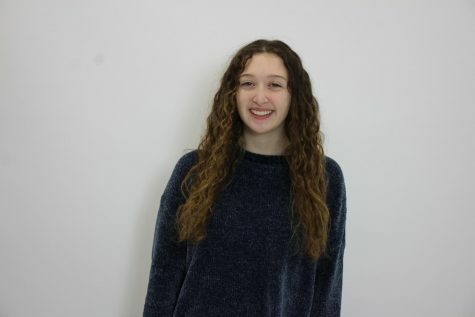 Hi, my name is Ava Singer and I am a Staff Writer on the Hawkeye newspaper. I am a senior and this is my 2nd year on staff. Outside of the Hawkeye, I am in math club, CARP club, yearbook, and I play tennis. In my free time, I play my guitar, get food with friends, and watch tv..